We are pleased to be offering another Introduction to Kyudo Class this Spring for those without previous Kyudo experience. This year the Minnesota Kyudo Renmei will be hosting the IKYF American Seminar from July 18th - 20th with testing on the 21st. If you are interested in attending this seminar, please read on. Here is the invitation from MNKR with an overview of the seminar. Please note the deadlines mentioned in these documents are DIFFERENT for Canada as we need to submit your fees etc. in advance to Japan. We have indicated these dates below in red.. There are a few steps you will need to go through to apply for the seminar. It can be a bit confusing as there are multiple deadlines to meet and different fees to pay. If you have any questions please do not hesitate to ask. Many of us have been through this quite a few times and we're familiar with the process. If this is your first seminar, check to see if you are okay to attend. Pay the shinsa (test) fee to me. Fill out a waiver form and give to me or Motomasa-Senpai. Pay the seminar fee to me. Fill out three online forms: Seminar application, Housing and Transportation. Pay your housing fee to me. Pay your transportation fee (likely on the spot in Minnesota, but this has not yet been confirmed). If you pass your test in Minnesota, you will need to pay a registration fee on the spot in Japanese yen. Make sure you bring the appropriate amount with you. For those of you doing this for the first time, the above may look intimidating. For those who have been through it before, you know it's all about filling in forms and bringing me US dollars. Again, do not hesitate to ask questions, especially when it comes to filling in the Shinsa forms (we have most of your Kyudo history on record specifically to help you fill out these forms). 1. If this is your first seminar, check to see if you are okay to attend. If this is your first Kyudo seminar, please first check with your instructor / Dojo President to seek permission to attend. You need to be at a certain level of ability to attend a Kyudo Seminar and your Instructor / Dojo President will be able to advise you on this. You need to fill out a special shinsa (test) form. This must be signed and delivered to myself or Motomasa-Senpai. You'll find this form here. Let us know if you need help with this form. Please note only original signed copies will be accepted by the IKYF, so you cannot email a completed form to us. This must be in our hands no later than April 30th. There are two fees associated with testing: the test fee and the registration fee. You pay the test fee to take the test, and you pay the registration fee if you pass (to register your rank). The amount you pay depends on what test you are taking (not the rank you currently are). Your test fee must come to me and it must be in US dollars. The amounts are as follows. If this is your first test, you are applying for shodan. Please bring me your test fee in US dollars. I will combine it with the rest of KACs and send it to Japan. I can take US cash or bank drafts / money orders. I have a US bank account if you would like to attempt a transfer. We will NOT be accepting Canadian dollars. With the constant fluctuation in currency rates, one of us will lose, and I don't want either of us to lose. Your test fee fee is due to me no later than May 2nd. This one is easy. 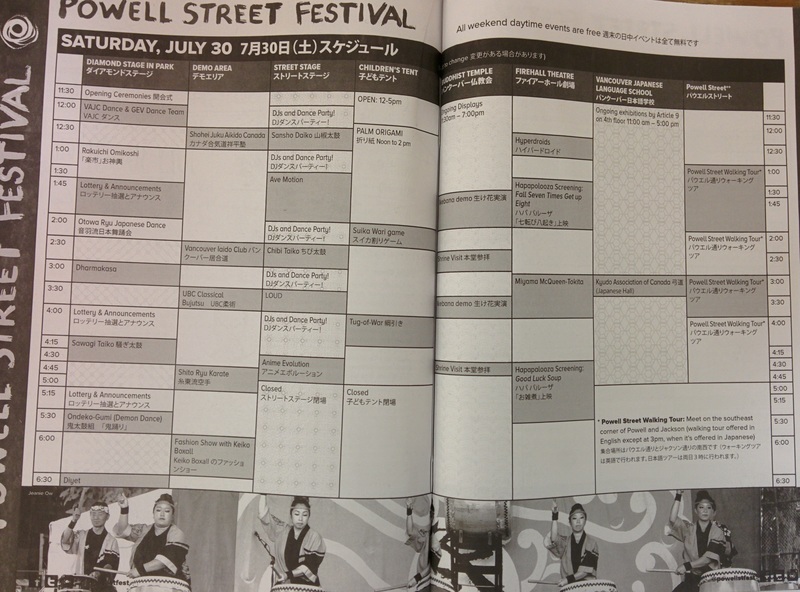 Fill out the 2016 IKYF American Seminar Waiver form and return to myself or Motomasa-Senpai. This must be in our hands no later than April 30th. Your seminar fee is $410 US. Please bring this to me. I will combine it with the rest of KACs and send it to Japan. Again, I can take US cash or bank drafts / money orders. I have a US bank account if you would like to attempt a transfer. Seminar fee is due to me on May 2nd. Seminar Application: Required for all participants. Housing Application: Required for all participants (there is a box to check if you are arranging your own accommodation). If you need accommodation (which most people do) the cost is $150 to share a room with someone or $200 for a single room (subject to availability). These prices include four nights stay (July 17 - 20). There is an option to pay for a slightly extended stay (see their website for details). You must complete all the above forms online by May 23rd. Based on your housing selection in step 6, please pay me the appropriate fee in US dollars. Housing fee is due no later than May 2nd. 8. Pay your transportation fee (likely on the spot in Minnesota, but this has not yet been confirmed). Again, in US dollars please. Will let you know if this is something you need to pay me in advance for, but for now we're assuming you'll be paying MNKR upon your arrival. 9. If you pass your test in Minnesota, you will need to pay a registration fee on the spot in Japanese yen. Make sure you bring the appropriate amount with you. That's it for now. I will send out updates and any corrections as they come in. Again, please do not hesitate to get in touch if you have any questions. 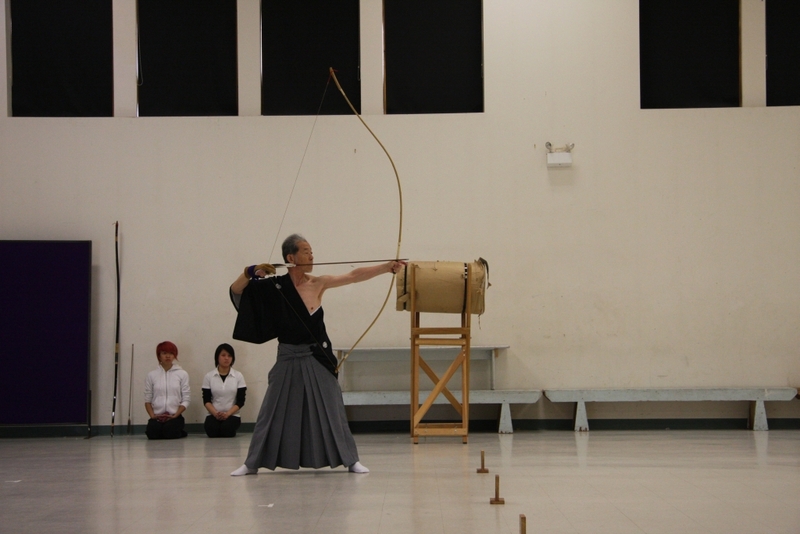 By now many you have already registered for our 2015 Fall Introduction to Kyudo Courses. Details on the course can be found here.